You don’t need a mixer or a bread machine to make excellent homemade bread – in fact, I think hand-kneaded bread tastes better than storebought, bakery, mixer, or bread machine bread. 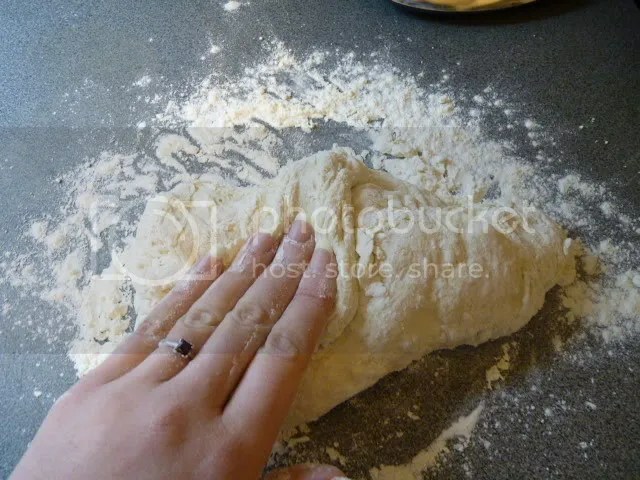 Learning to knead bread is easy and you do not need to do it multiple times to learn how. 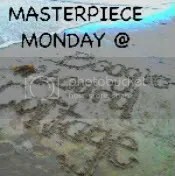 The first time you do it, you will learn it, and it’s like riding a bike: the muscle memory will allow you to do it forever without ever having to consult a tutorial again. I recommend starting with a simple French bread like this one here. 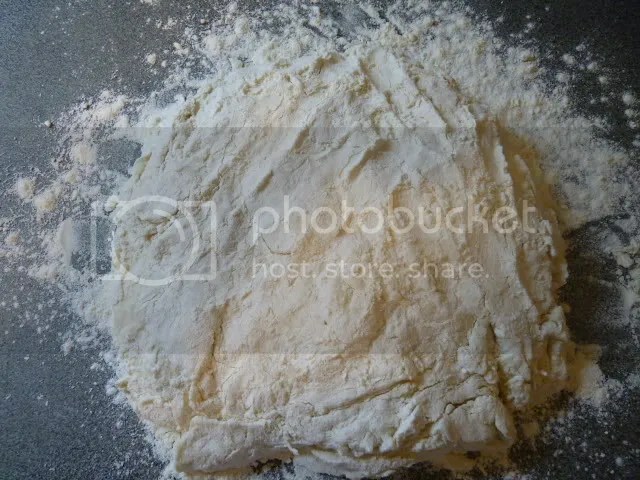 When you get to the stage where your dough is no longer stirrable with a wooden spoon, flour your countertop with all purpose flour, flour your hands, and turn out your dough onto the countertop. Your dough will be floury, floppy, and flappy. That’s fine. I like to gently pat it so that it has something of a shape. 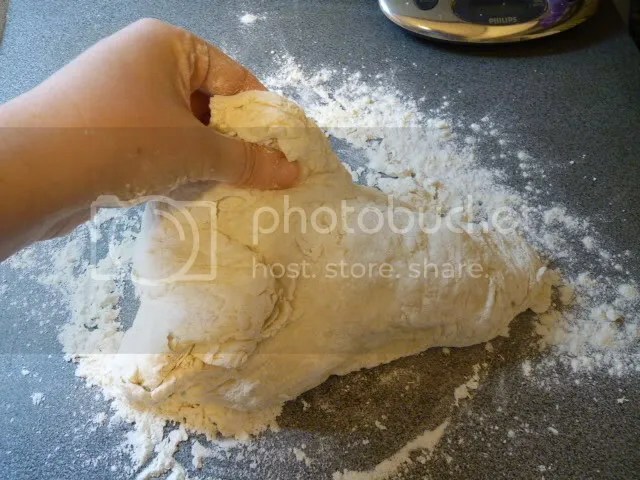 Gently pull the top half of the dough and place it over the bottom half, as if you were folding a piece of paper top-down in half. Then, gently pull the right side and place it over the left half, again like folding paper in half. 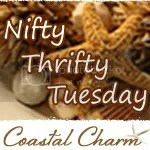 Do this with the bottom half, up over the top half; and the left half over the right half. 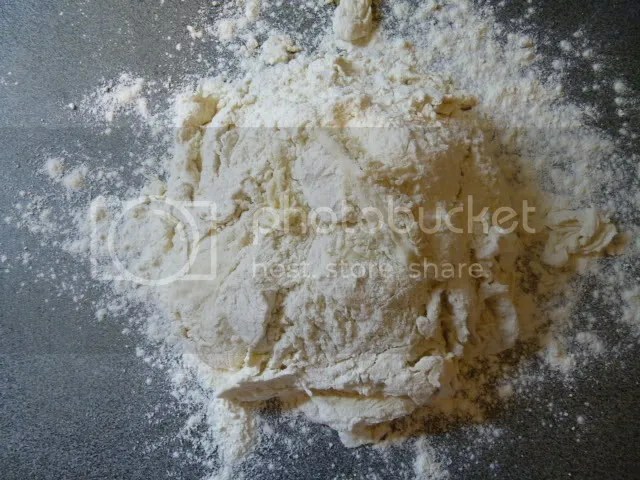 When you’ve created your little square of dough, it’s time to start kneading. 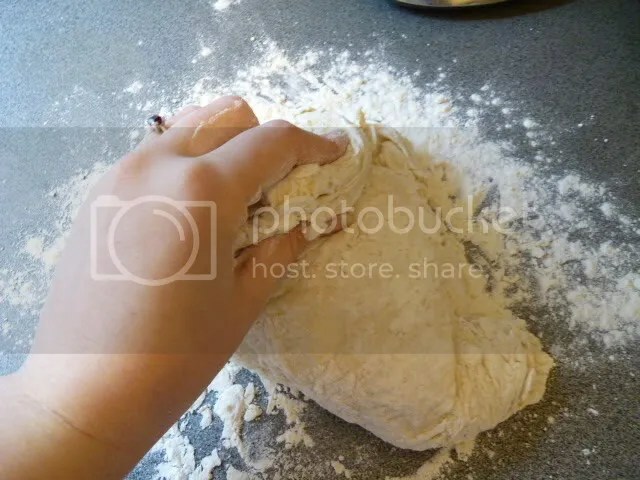 Place the heel of your left hand on the upper left corner of dough, and press down into the counter and simultaneously up to the top left. Do not press too hard. 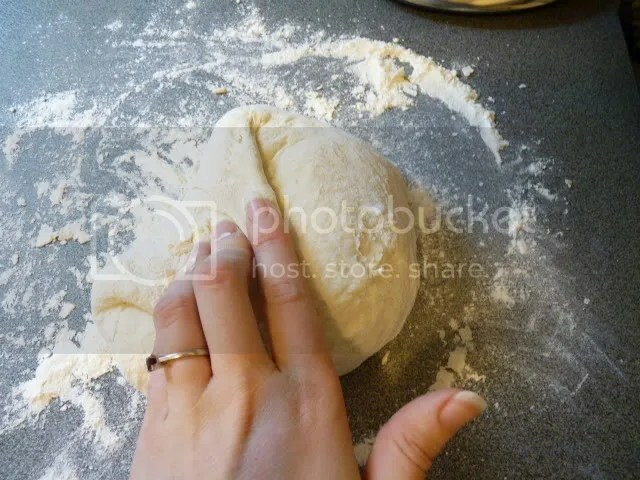 You do not want to rip your dough. Dough rips much more easily before it’s been kneaded, so be gentle in the beginning. 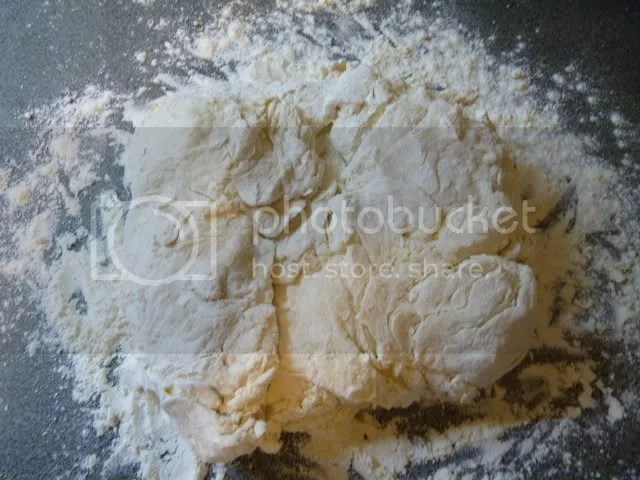 and fold it back over the rest of the dough, pressing it down over the center. 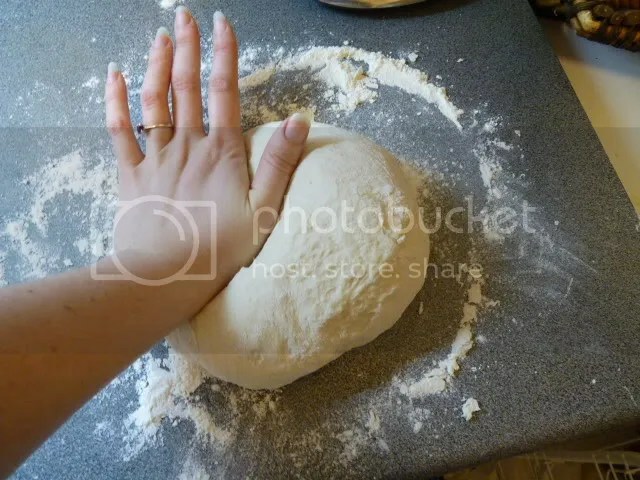 Place your hand over the dough and twist it one quarter turn to the left. The corner you pressed before is now in the bottom left. Press the new top left corner in the same way. 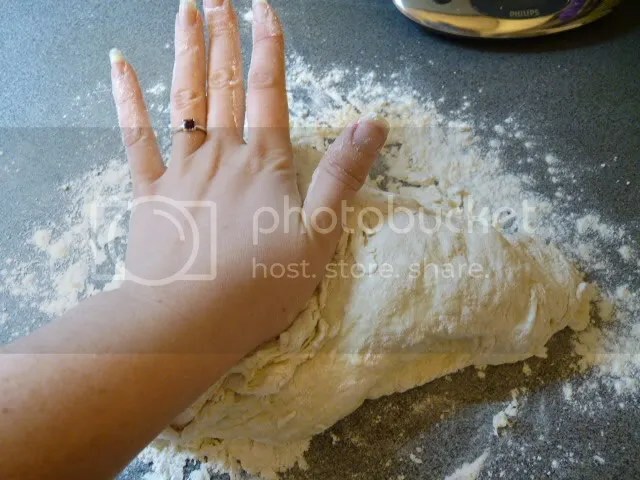 and fold it back over the dough as before. Turn another quarter turn, press again. 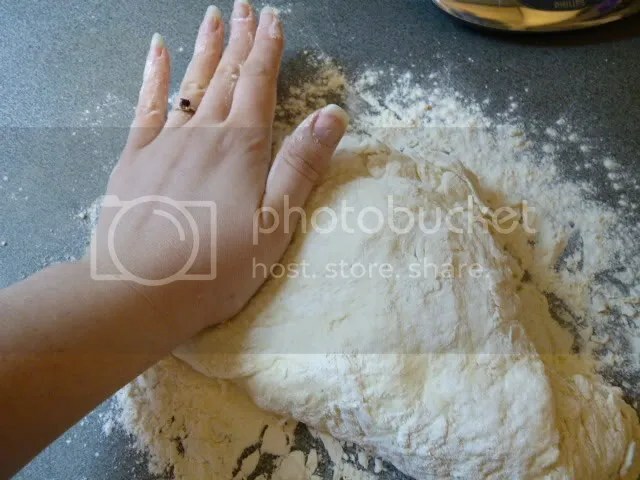 Continue doing this over and over, turning the dough 90 degrees each time. 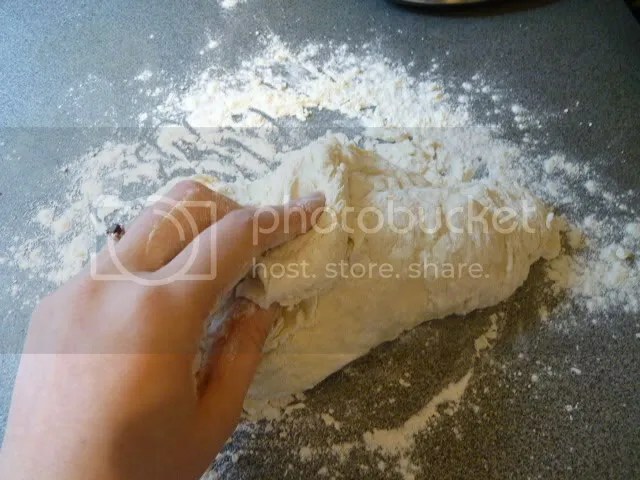 If the dough is sticking either to the countertop or your fingers, dust with more flour. Don’t worry if your dough is moist – it should be. 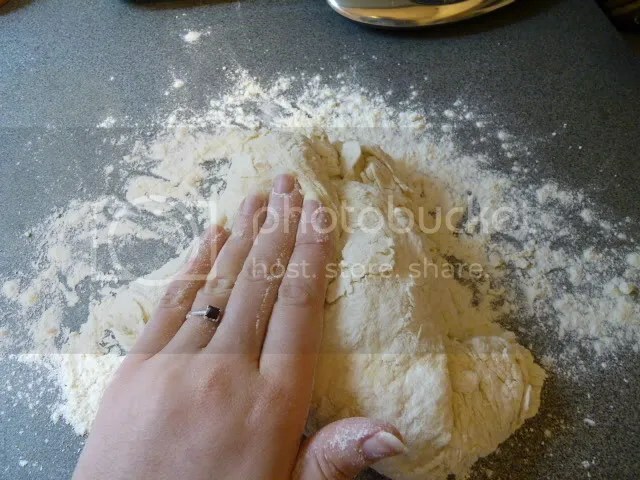 You just don’t want to be constantly peeling chunks of dough off your fingers. 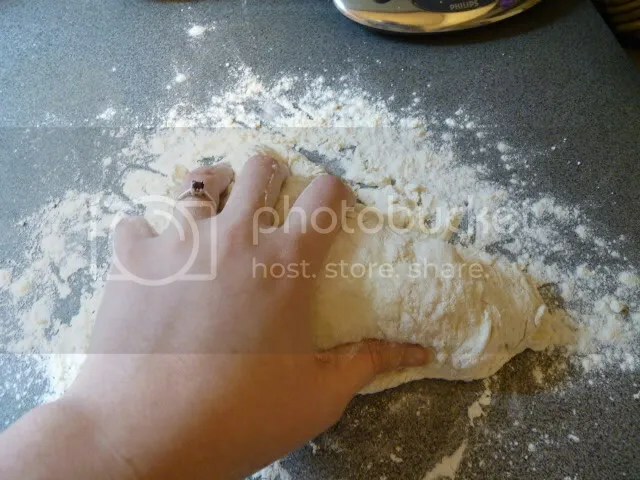 To prevent that, a little dusting of dough will do the job. 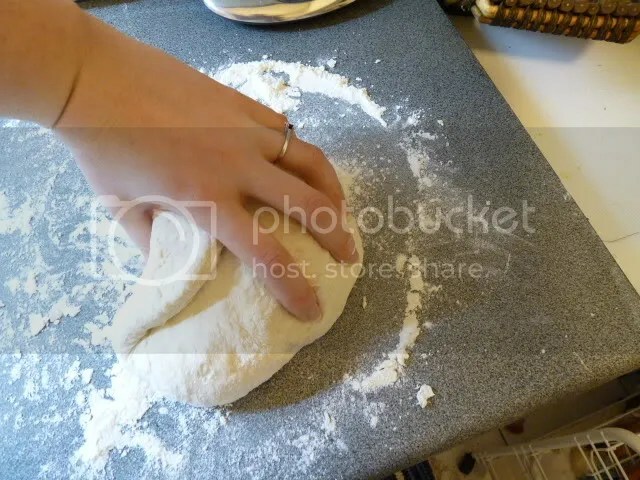 After a few minutes of kneading, you will discover that you can no longer press the dough out with just one hand. Now take your right hand and place the heel of your right hand over the lower right corner of your left hand, where the thumb joins the hand. Use your right shoulder to power both hands, and continue exactly as before. Plain French bread dough only really needs about five minutes of kneading. Some breads need ten minutes; some even more. It’s rare to see a bread recipe call for more than 12 minutes. Time yourself the first ten times or so. That will give you a good bank of experience, which you can rely on thereafter to judge when you feel the dough is finished. 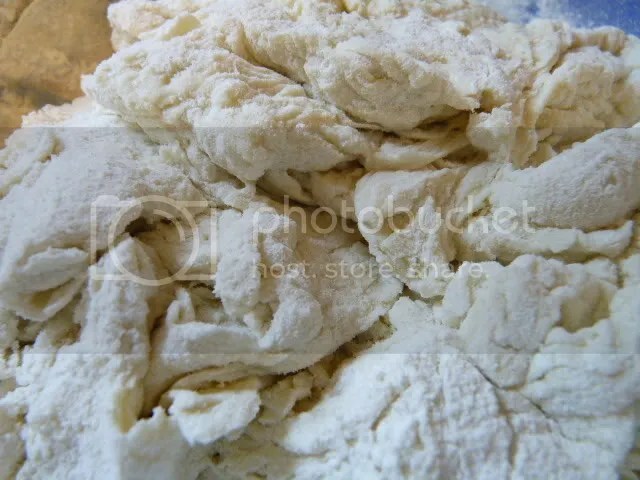 Dough that has been adequately kneaded is smooth, keeps its shape, and can be stretched without tearing. And that’s it, you’re done! Continue following your bread recipe and good luck!